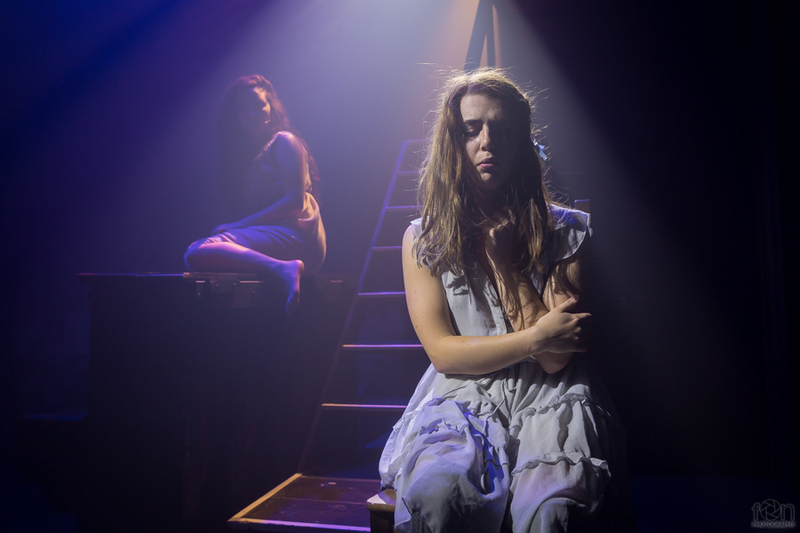 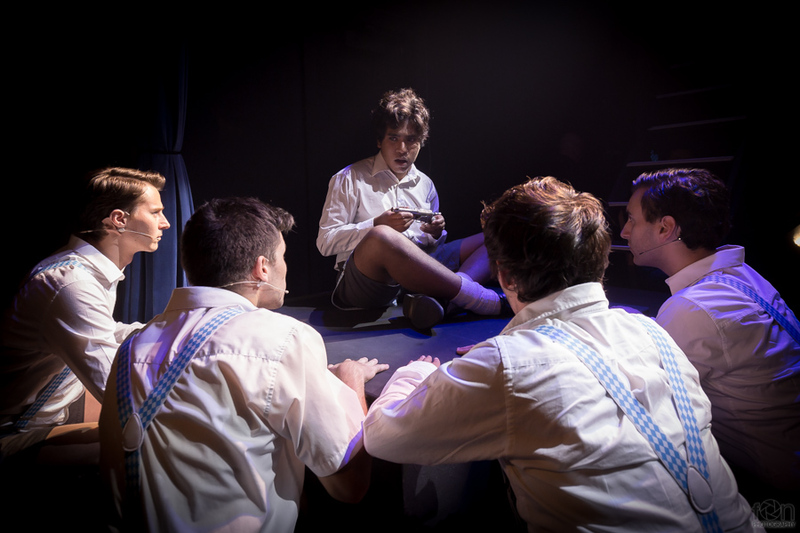 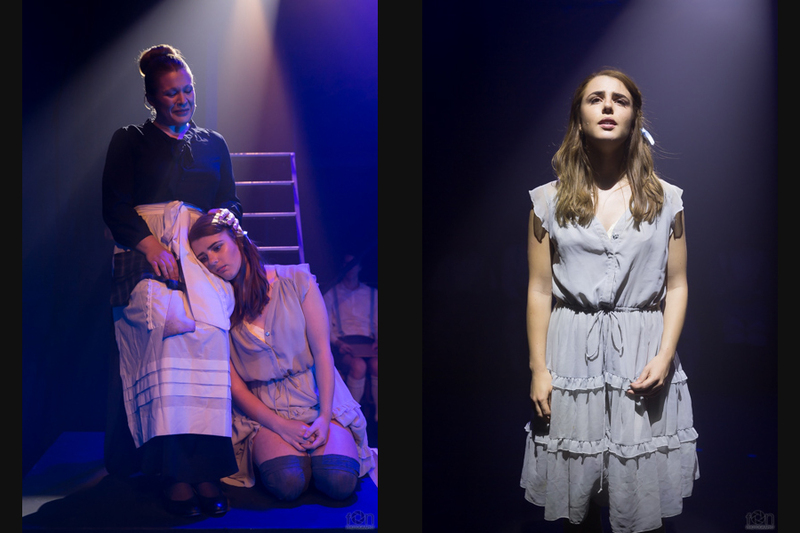 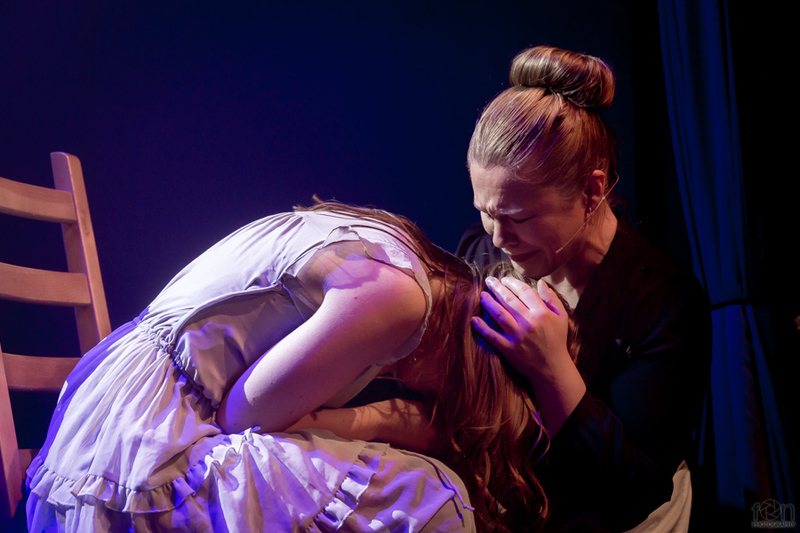 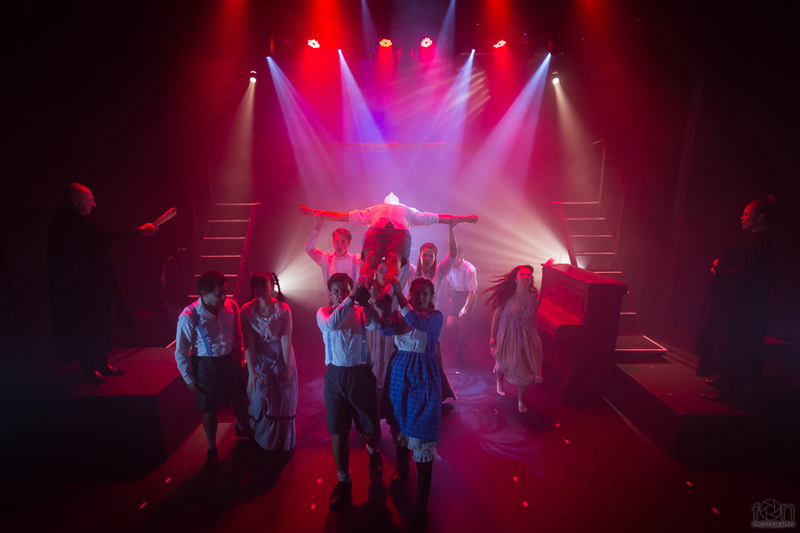 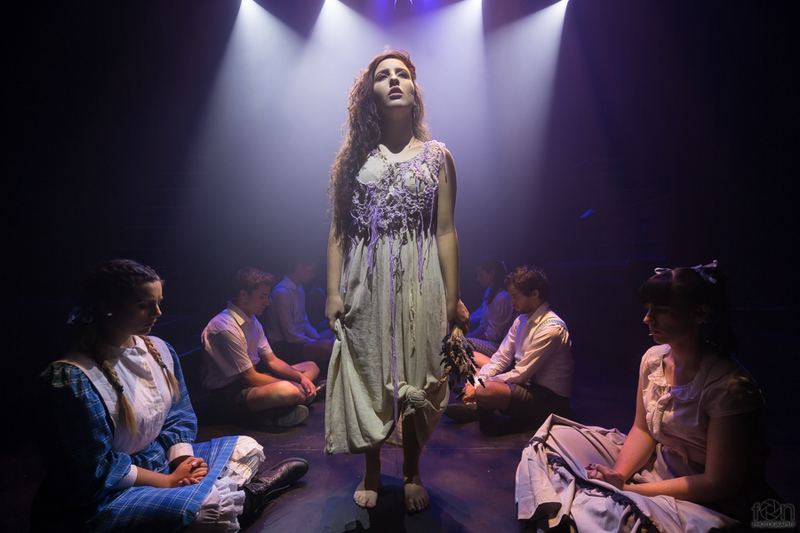 A favourite of many musical theatre performers, Spring Awakening is a rock musical set in 19th century Germany that tells the story of a group of teenages as they discover and explore their sexuality. 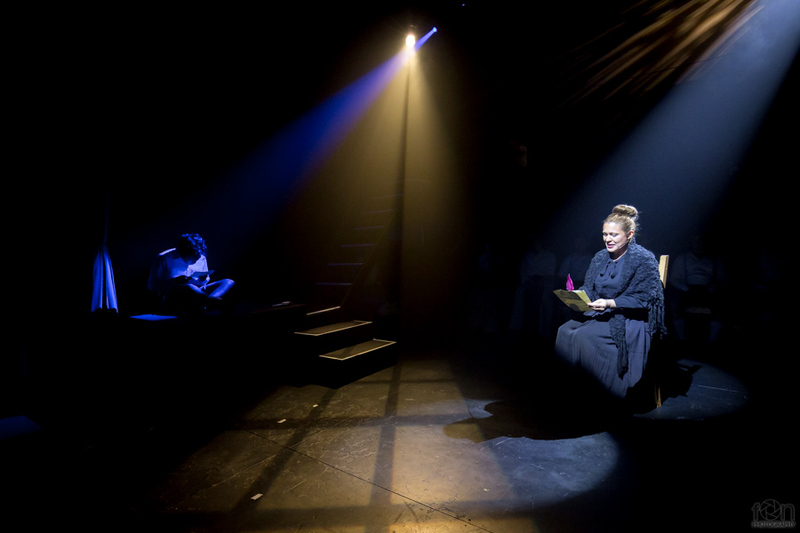 This production was performed at the Doncaster Playhouse - one of the smallest theatres I've worked in. 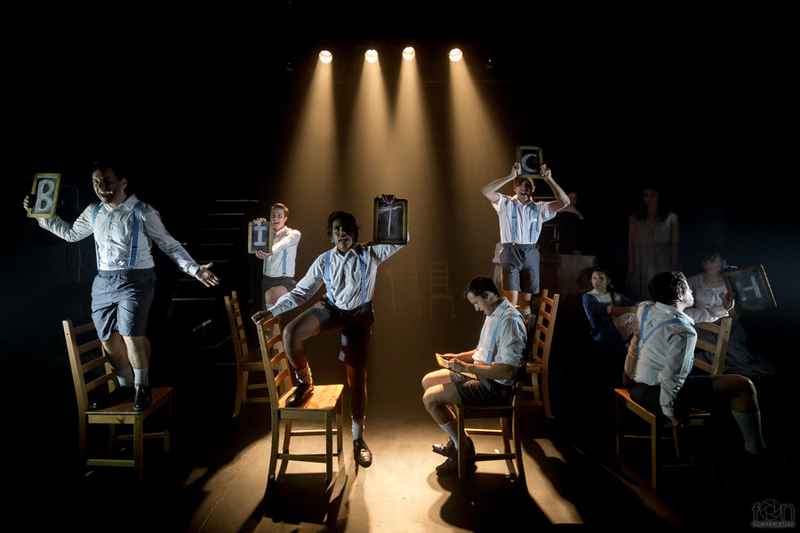 It was a more challenging shoot than normal given the audience seating had a steep rake and started on the stage itself. 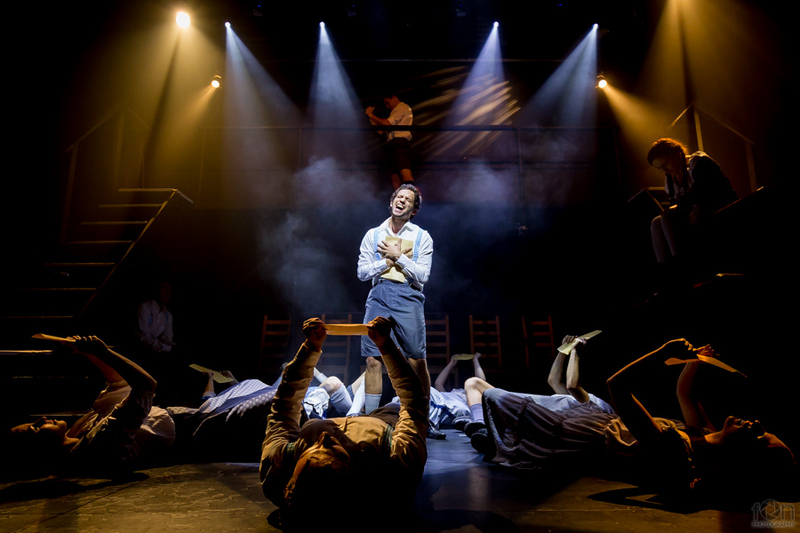 It was one of the first shows I've done where I photographed the majority of the performance sitting or lying on the stage floor to get the right angles. 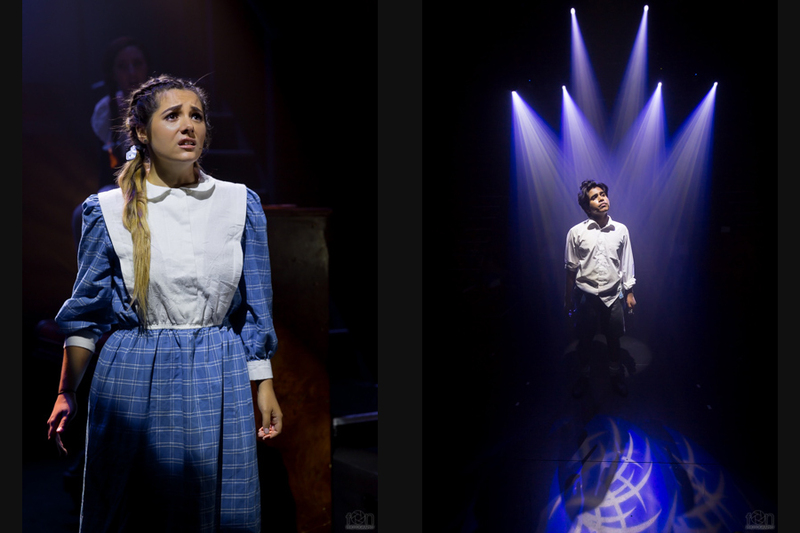 Performed at Doncaster Playhouse, Feb 2016.